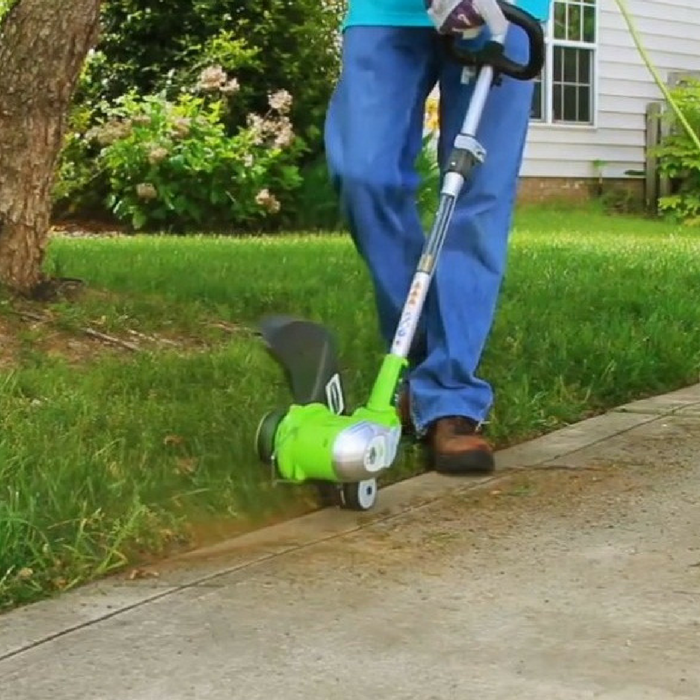 GreenWorks 13-Inch Corded String Trimmer Just $23.58! Down From $50! You are here: Home / Great Deals / Amazon Deals / GreenWorks 13-Inch Corded String Trimmer Just $23.58! Down From $50! At Amazon, you can score the #1 Best Selling GreenWorks 13-Inch Corded String Trimmer for just $23.58 down from $49.99 PLUS FREE shipping with Amazon Prime or for orders over $25! The GreenWorks products that you purchase have a ZERO carbon footprint. When looking for lawn tools, you’re looking for something that will get the job done and get you back to your weekend. It’s lightweight and easy to use! Awesome!